Kaylee loves pranks – but so does the Tooth Fairy! Who will win their mischief-making battle? Find out in this cheeky tale: the perfect book to keep under your pillow! Have you ever tried to fool a fairy? If you have, you’ll know it’s very hard to do. After all, fairies have magic on their side – and the Tooth Fairy is the best prankster of them all. But Kaylee is also a princess of pranks. She’s even managed to trick Santa Claus! 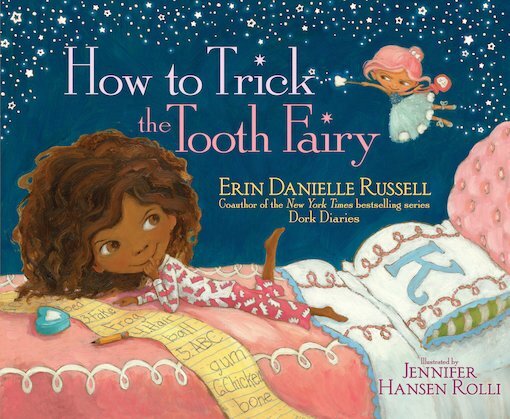 So when she loses a tooth and the Tooth Fairy tries to take it, can Kaylee fool her – and win the pranking crown?